Retail and eCommerce seem at odds with each other. To shop at a retail store, you need to actually get up and go somewhere. The advantage, though, is that you get to evaluate products with your own eyes before you purchase them. That’s not the case with eCommerce. You must rely on pictures published by the seller. And sellers have incentive to make their products look as appealing as possible, so those pictures are often misleading. Another advantage to retail is that you can take your purchases home immediately. With eCommerce, you need wait for your orders to be delivered. But that advantage is becoming less and less of a factor, as many eCommerce retailers have become so efficient that they can now offer next-day or even same-day shipping. The reason eCommerce retailers are so efficient these days is that they’ve adopted high-end tech tools like route optimization software. In fact, that’s one thing that retail and eCommerce have in common. 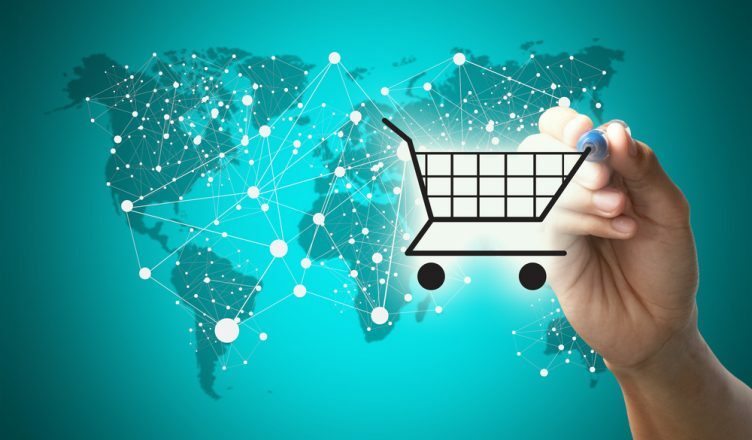 While retail stores usually don’t deliver directly to customers, they still need delivery management software in order to maintain an efficient supply chain and keep up with customer demand. The last mile can be pretty dang expensive. For those who don’t know, the “last mile” refers to the final leg of the delivery process. In retail, this is when products are moved from the warehouse to the store in which they’re sold to customers. In eCommerce, this is when products are transported from a distribution hub to the customers themselves. Studies show that the final mile is responsible for about a third of delivery costs. Routing software is the key to cutting down on these costs and remaining profitable. A delivery route planner will provide you with more efficient routes. More efficient routes means your drivers won’t need to use as much gas to complete their routes, so you’ll be able to reduce your fuel expenses significantly. Also, without the help of software, route planning can take hours. In addition to figuring out which roads your drivers must take to reach your customers, you also need to account for traffic, weather, construction, customer availability, and other factors. 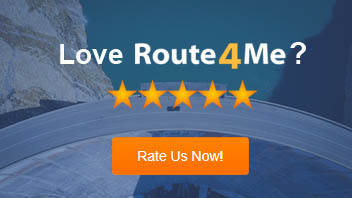 Another benefit to using a route planner is that it helps your drivers show up on time more often. Remaining reliable will help you convince your customers to stay your customers rather than drifting over to one of your competitors. More efficient routes can even make it possible for you to offer a new service to your customers in the form of same-day delivery. This will encourage customers to make more impulse buys. Just make sure the route planner with multiple stops you invest in has productivity-improving features in addition to route optimization, such as vehicle tracking and eCommerce platform integration. Some last mile delivery programs have plugins that allow you to transfer contact information directly from your eCommerce platform (Shopify, WooCommerce, etc.). This saves time and eliminates the risk of data entry errors. Also, your map route planner should have an eSignature feature. The problem with collecting confirmations with pen and paper is that paper slips are easy to lose. That can make it difficult to settle disputes. When your route mapping software is equipped with eSignature software, customers can sign for deliveries on your driver’s smartphone. You’ll never lose a confirmation again. So, do you have any questions about last mile delivery optimization? Let us know in the comments section below. Challenges of last mile delivery need to be overcome as soon as possible because last mile delivery is an important component of supply chain, which is responsible for customer satisfaction. Thanks for sharing these useful tricks.